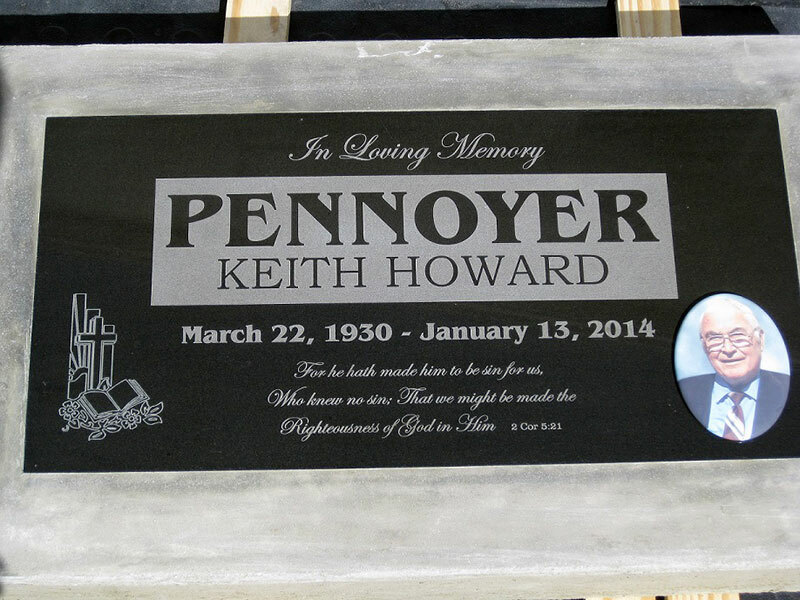 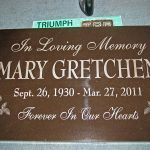 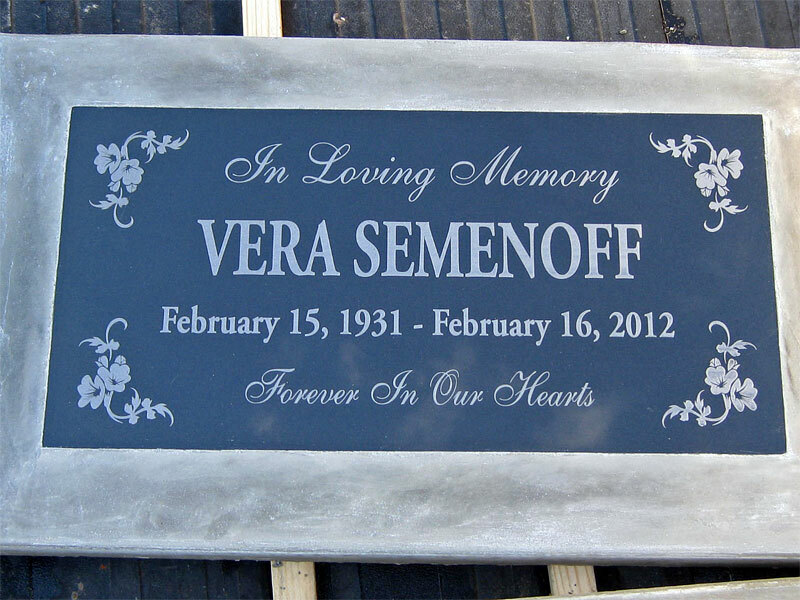 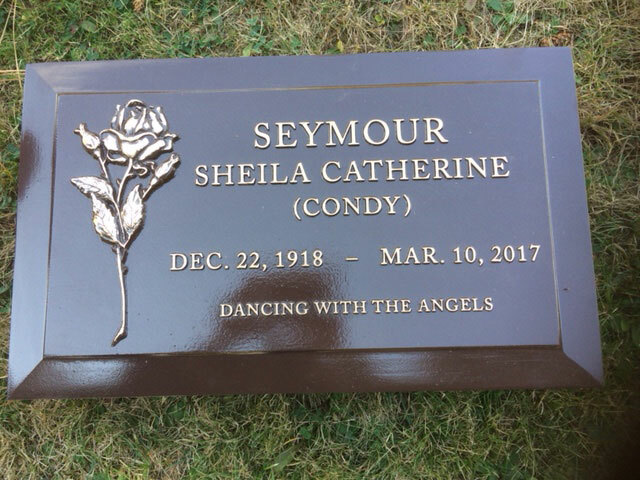 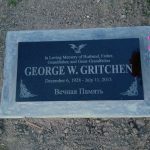 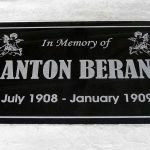 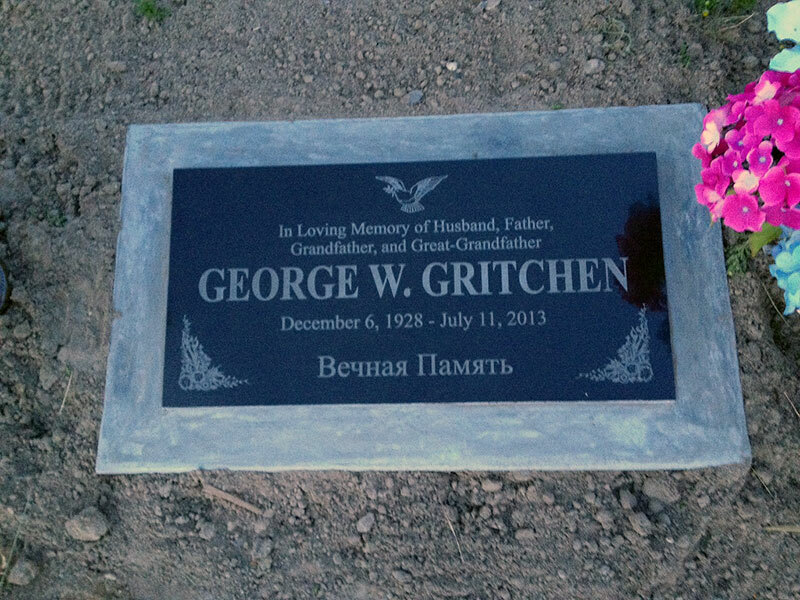 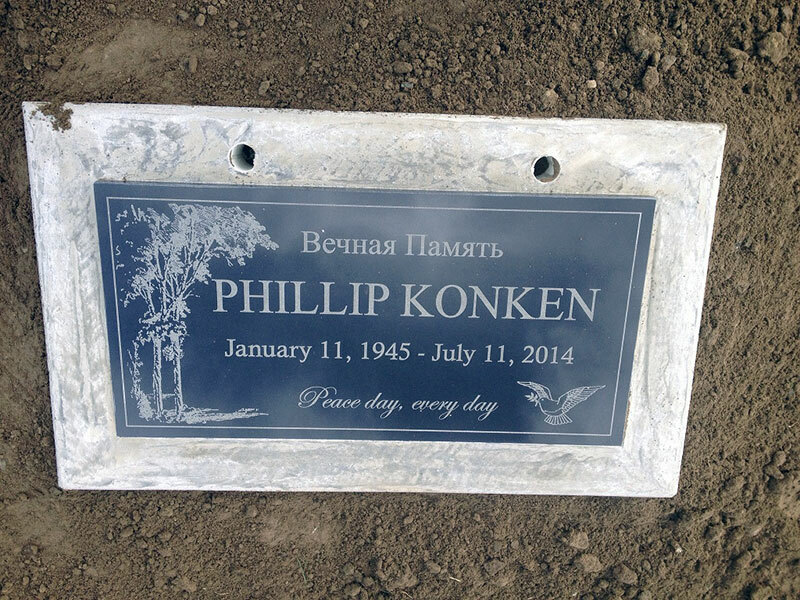 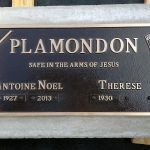 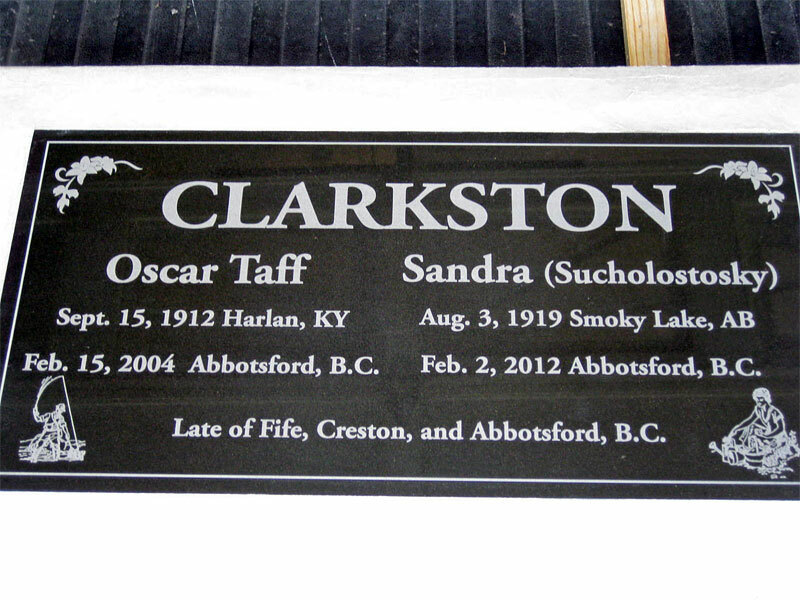 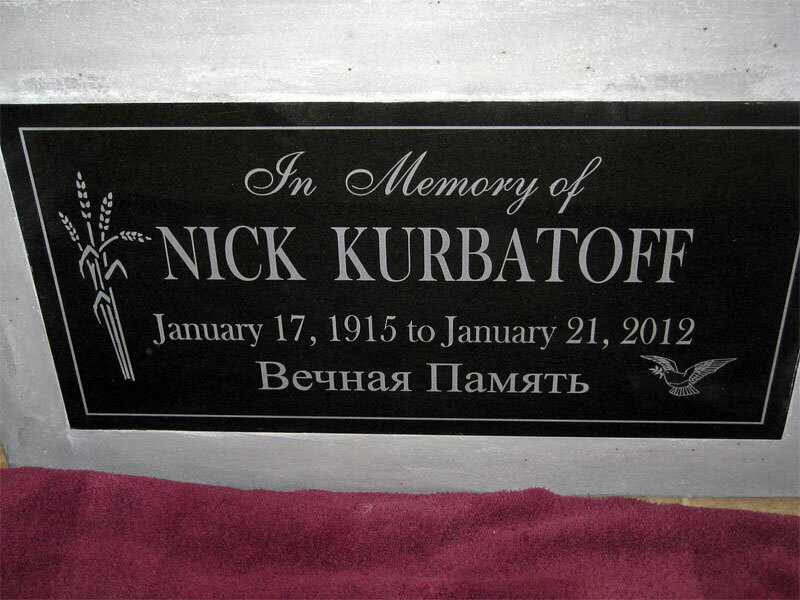 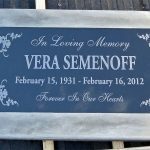 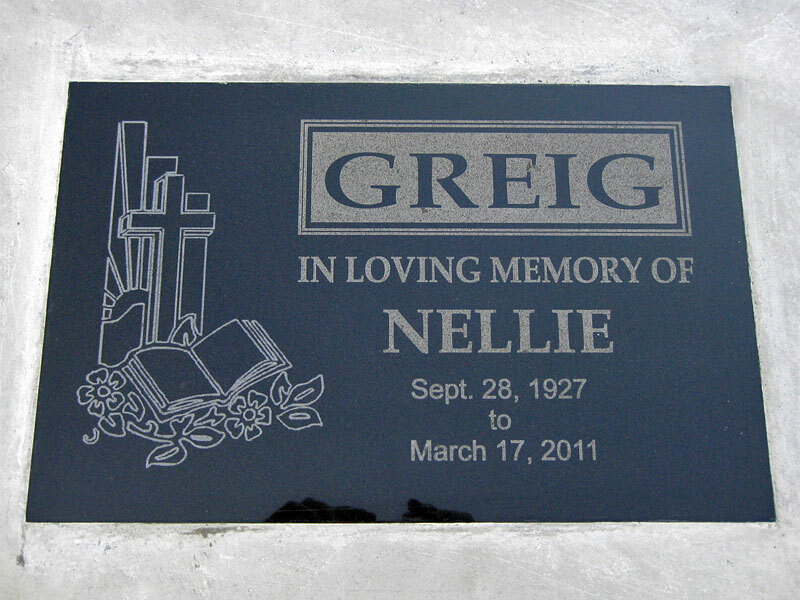 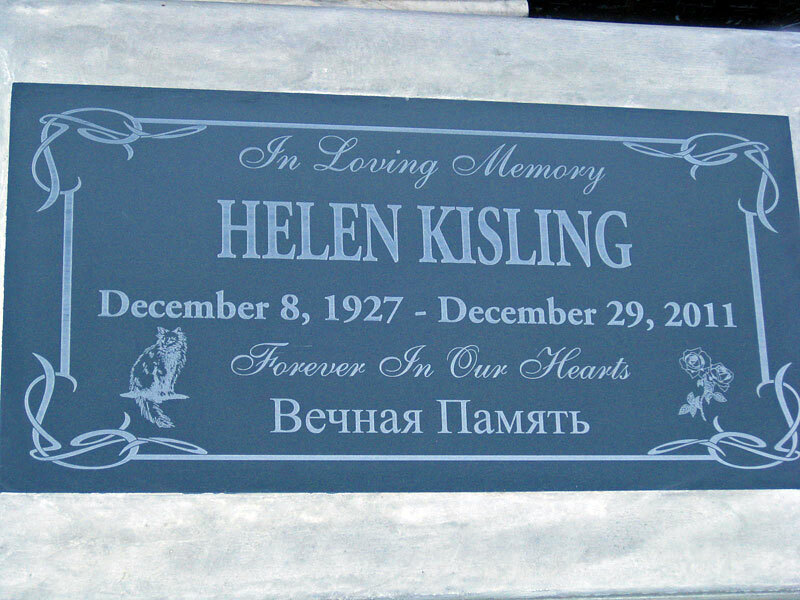 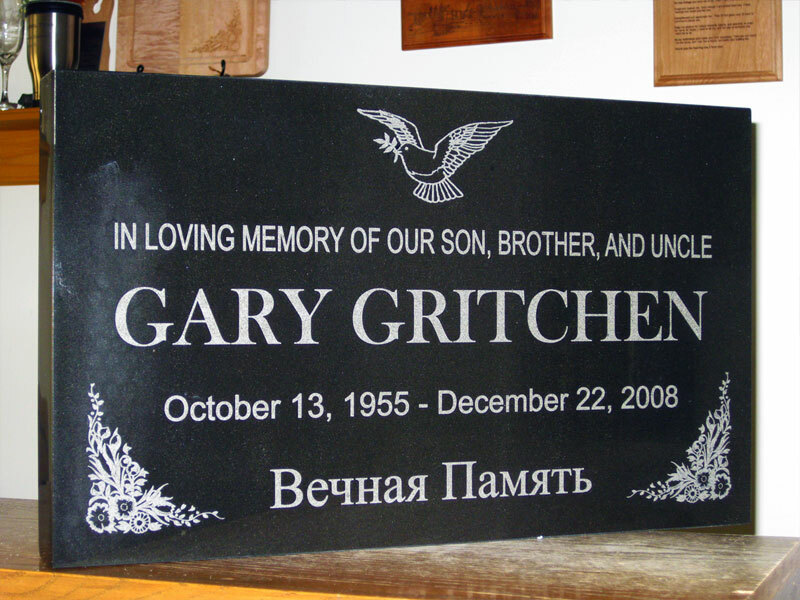 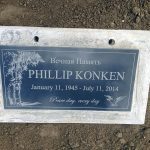 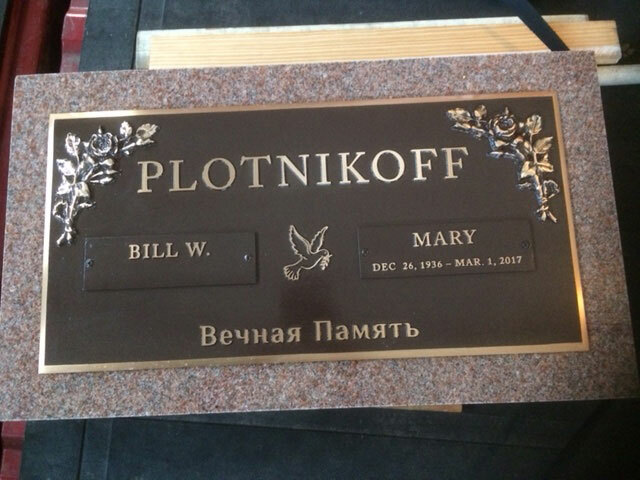 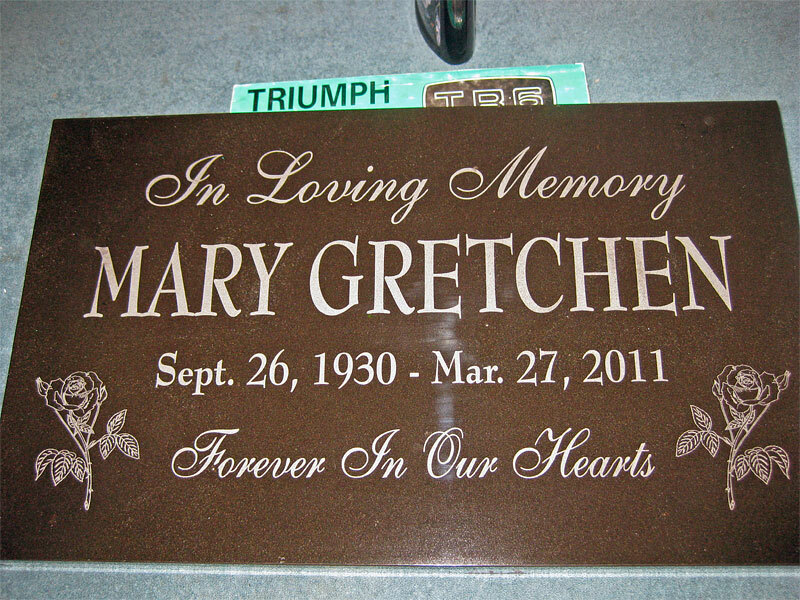 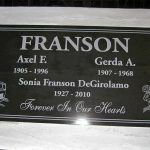 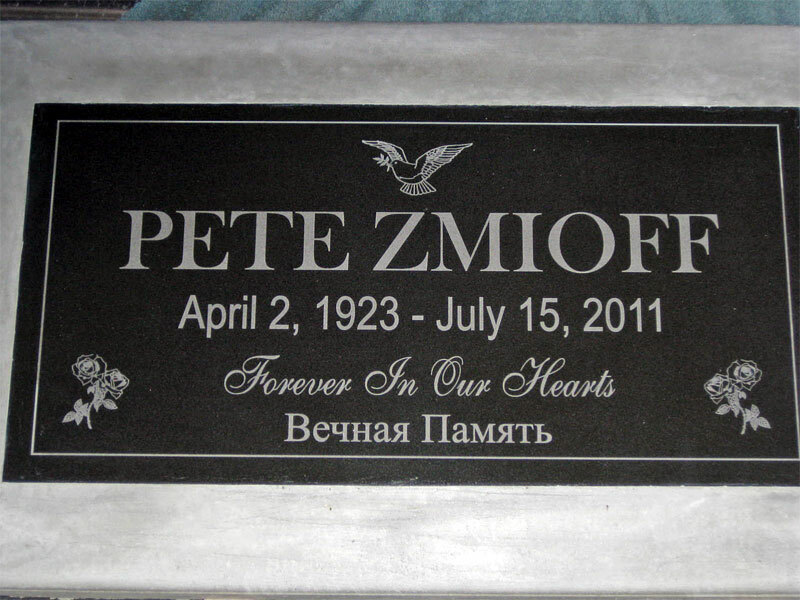 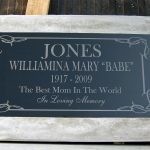 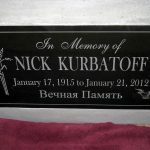 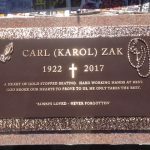 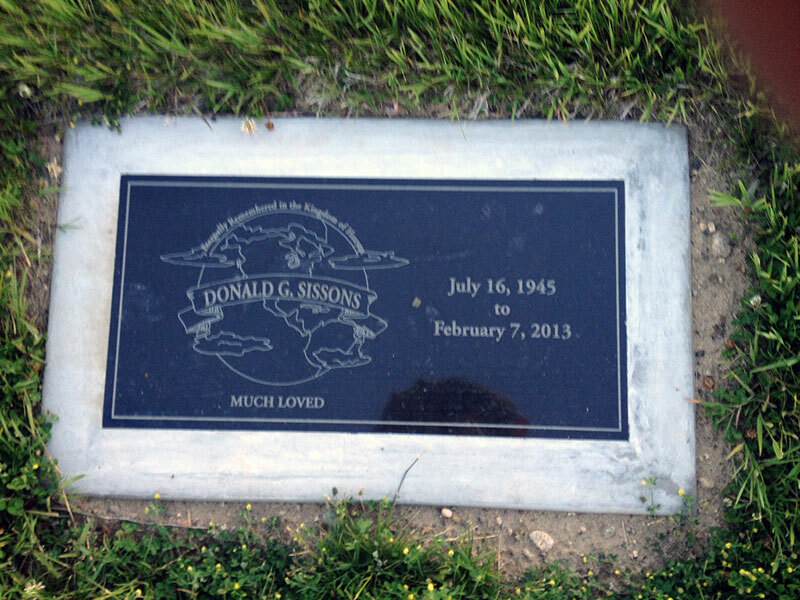 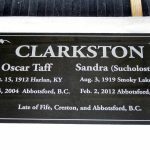 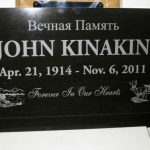 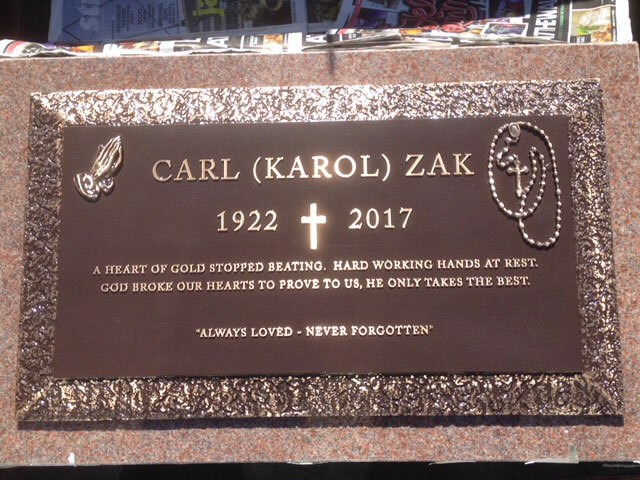 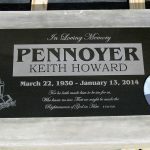 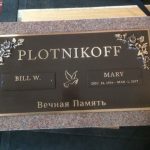 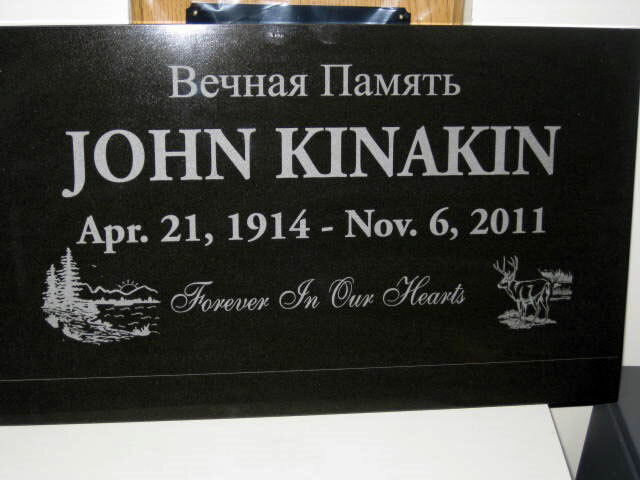 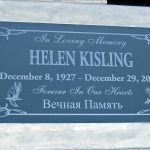 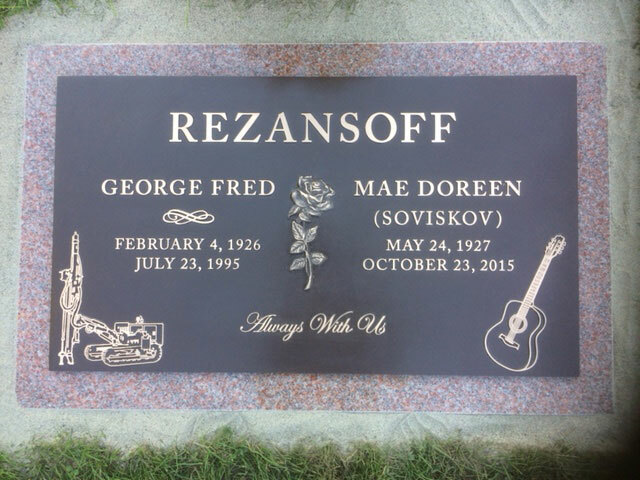 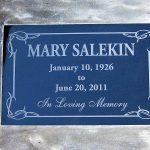 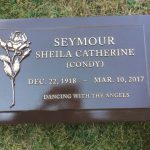 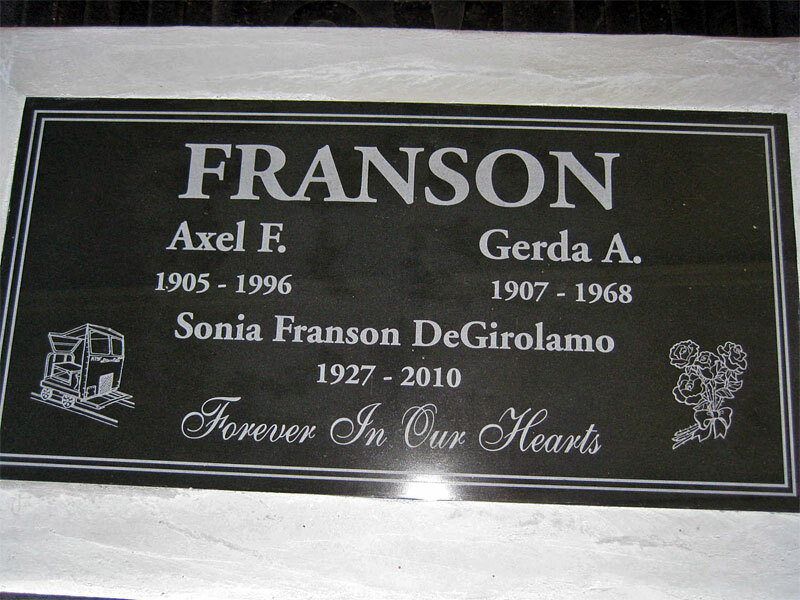 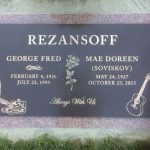 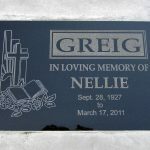 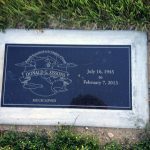 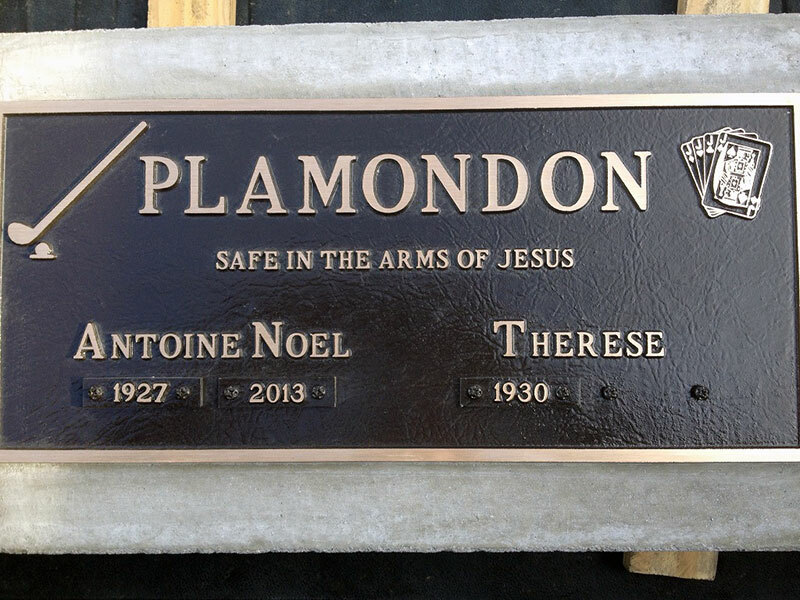 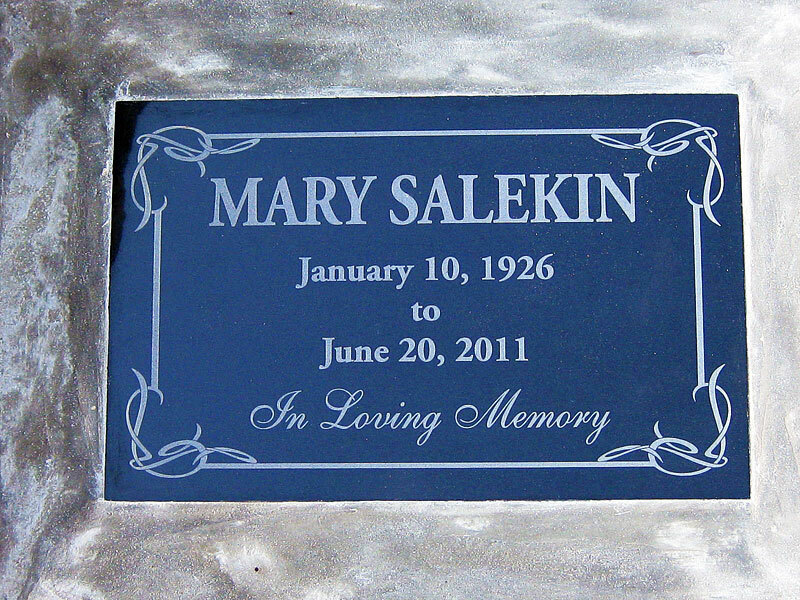 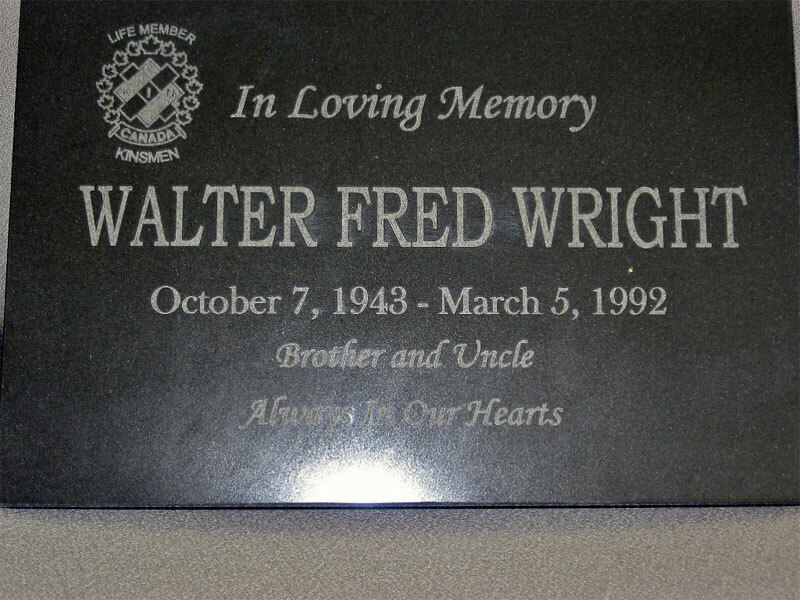 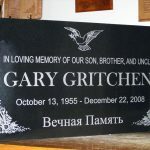 When purchasing a headstone for your loved one, you are faced with many details and questions. 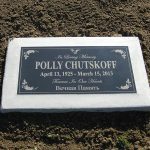 Be sure you know the regulations of the cemetery—maximum sizes, upright or flat. 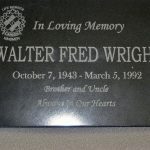 Know your rights as a consumer. 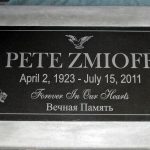 According to the FTC you may purchase your headstone from any dealer and place it in any cemetery. 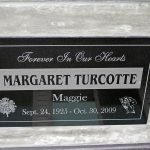 You are not restricted. 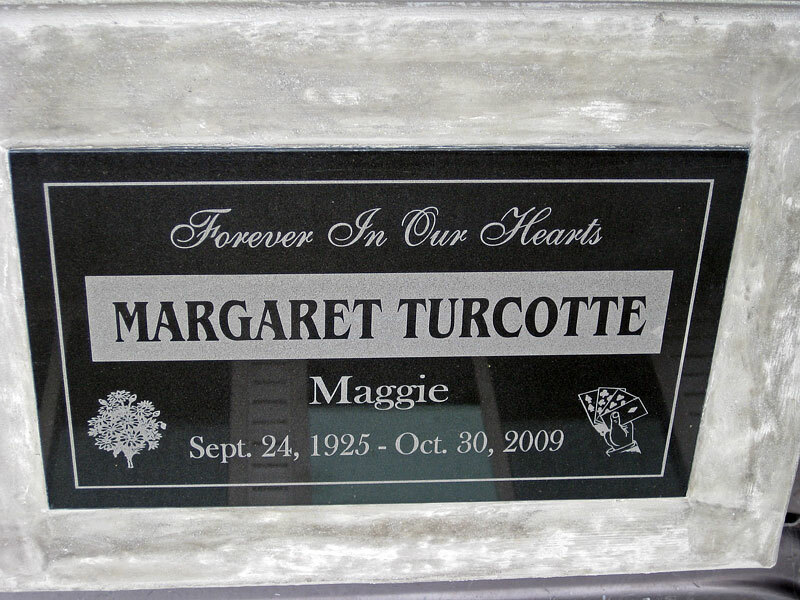 It is considered illegal by federal law as it is restrictive of free trade. 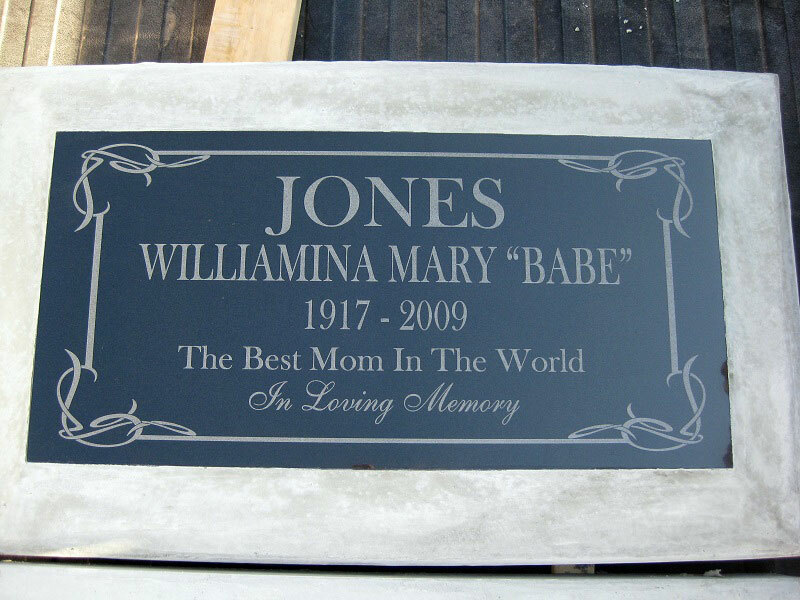 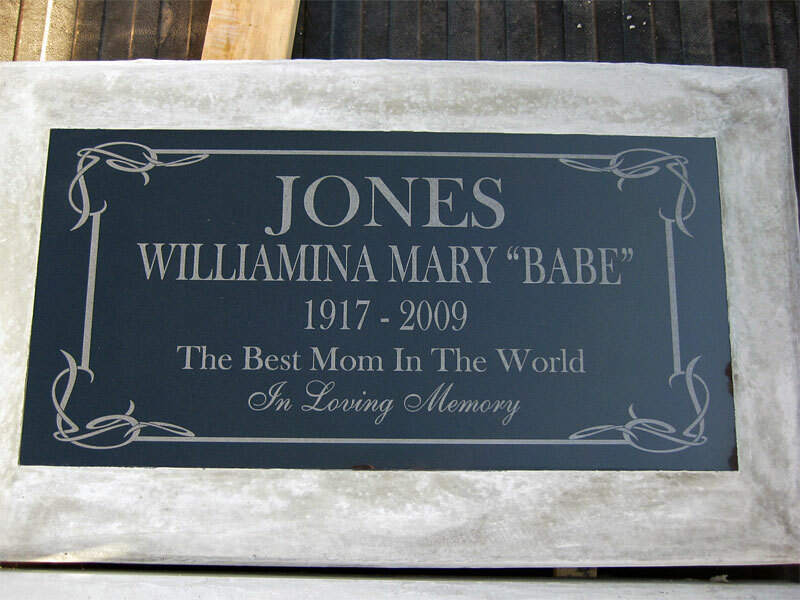 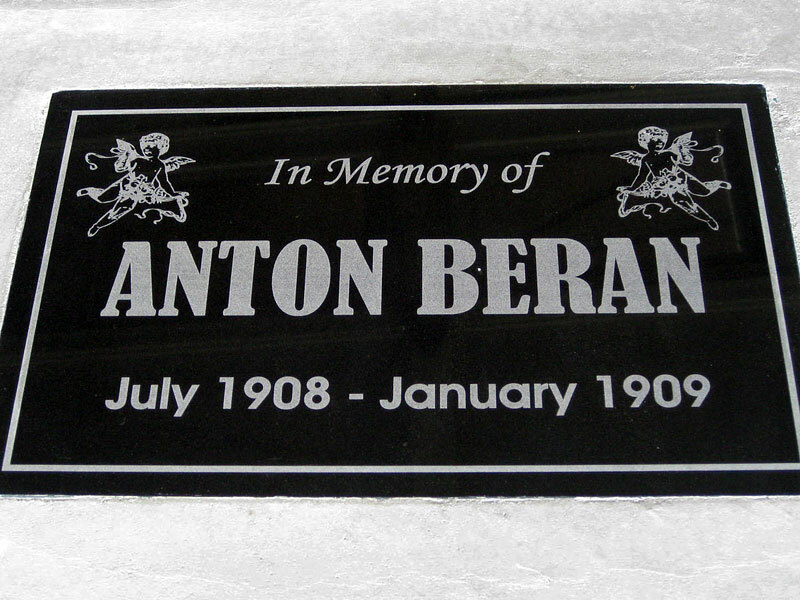 Contact Us About Your Headstone Needs Today!